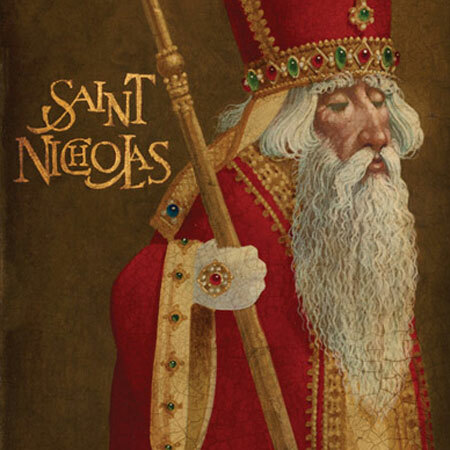 My 2013 Christmas Gift for YOU, A New Christmas CD! Every year at this time, I design, layout, and print about 20,000 Christmas audio CDs for a client and friend, James Conlee. I always make sure that I get some copies to give to all my current clients in their Christmas orders. 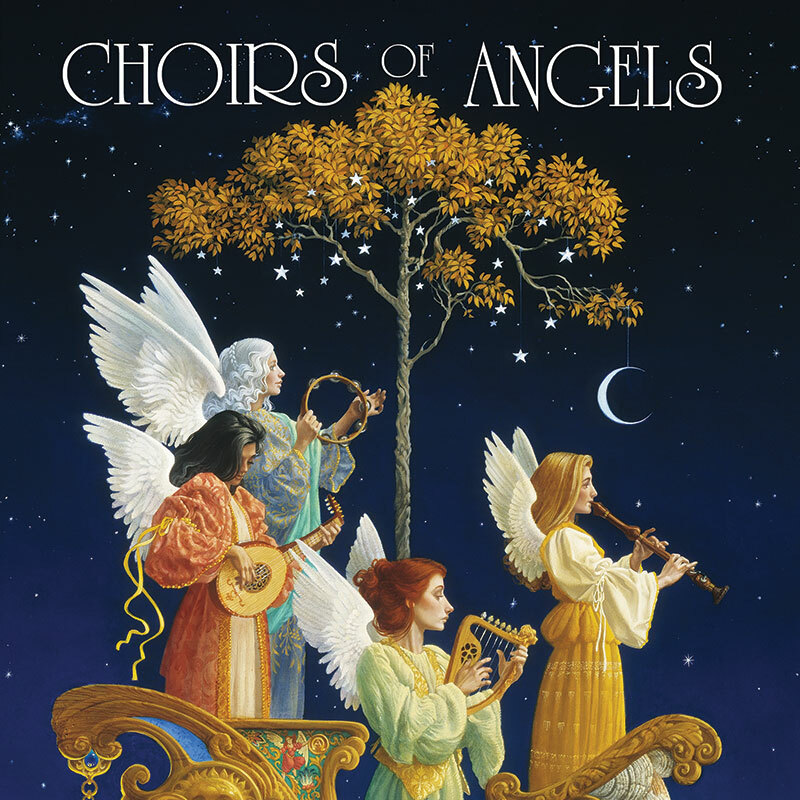 This year’s album is called Choirs of Angels. With every order between now and Christmas, you’ll get your own copy (while supplies last). This is a project amongst friends. 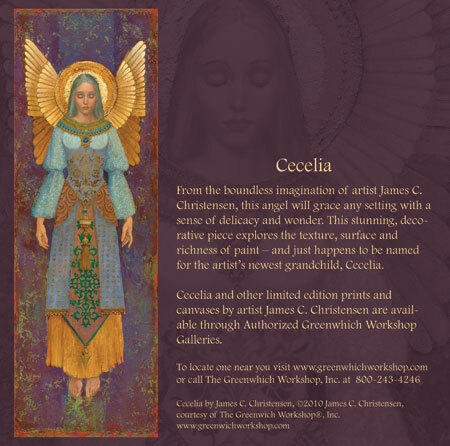 I do the layout, design and packaging, the album is produced by one of my best friends, James Conlee, and the artwork/painting is by another friend of ours, James Christensen, a famous painter whose work can be seen and purchased through Greenwich Workshops. This year, his painting used for the cover is “Evening Angels,” which is incredibly colorful and intricate. His paintings are always incredibly captivating and really makes the entire project extra wonderful. I design all of the CDs that James Conlee produces, and I think that this is the 14th CD I’ve designed for him. The music for this particular project was recorded with the Prague Symphony Orchestra and with The Madeleine Choir of Salt Lake City. So for all my holiday clients that are ordering this time of year, whether you get a large collection of various wall portraits or even just reorder one small 8×10 print, I am giving you a FREE Christmas CD! The cover painting is phenomenal, the music is phenomenal, and the whole production is worth owning! In fact, if you’re a current client and don’t have anything to order right now, still call me and stop by and I’ll make sure you get a copy too. We are getting close to Christmas and there’s still time to get in if you’d like something wonderful. 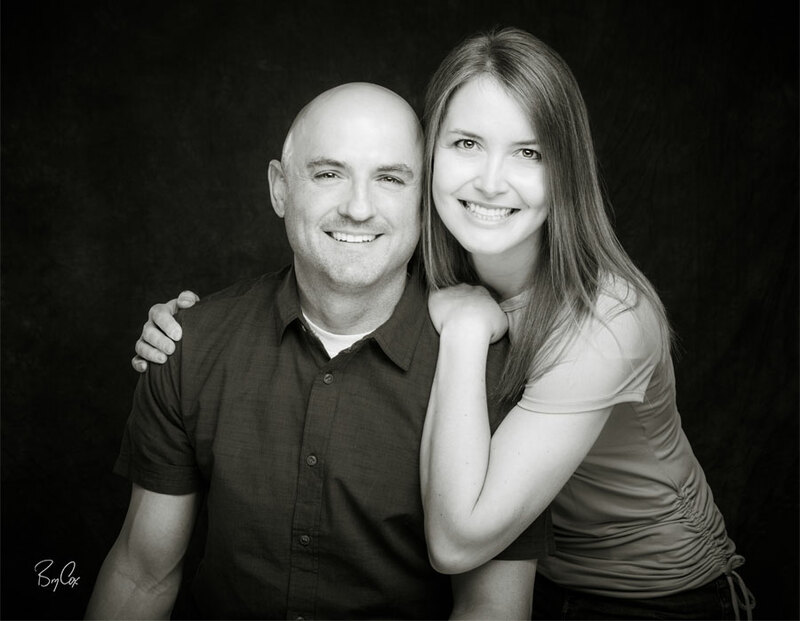 Some things can still be made up for Christmas if you call and get in quickly, 801-728-3317. And remember, I’ll include a Christmas CD with your order. 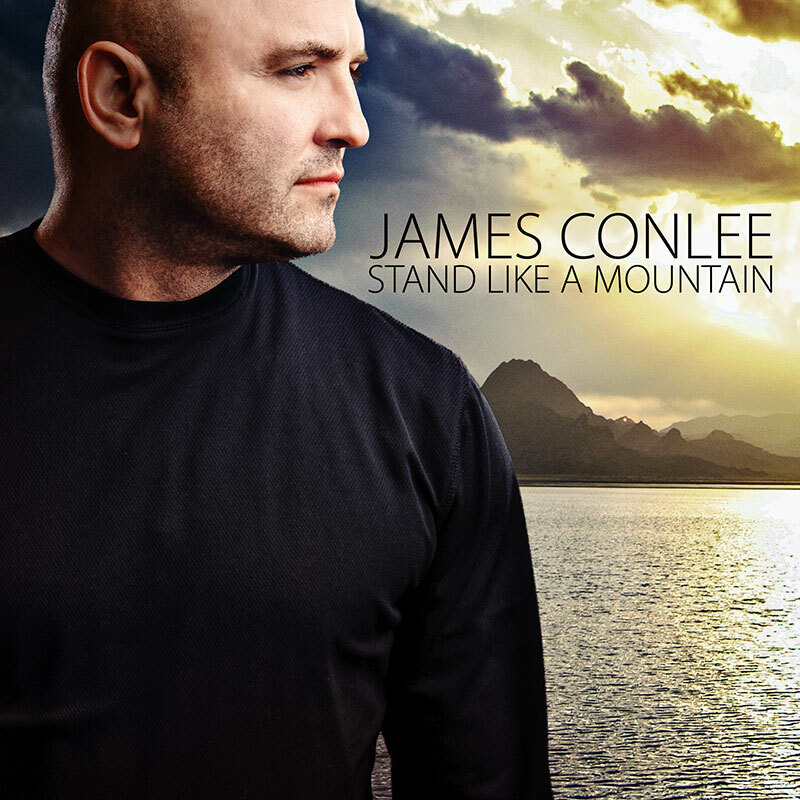 My friend James Conlee has recorded a new single, Stand Like A Mountain, and it was just released on iTunes. Here is the photography and cover that I produced for him for this song. Make sure you check out his other single, Until also available on iTunes (or both are also on Amazon too). Enjoy, and until next time America. My 2012 Gift for YOU, A New Christmas CD! Every year at this time, I design, layout, and print about 20,000 Christmas audio CDs for a client and friend, James Conlee. I always make sure that I get some copies for myself that I can give to all my current clients and friends. This year’s album is especially beautiful and I’m excited for you all to see and hear it. This produced every year by one of my best friends, James Conlee who produces and oversees the entire album. 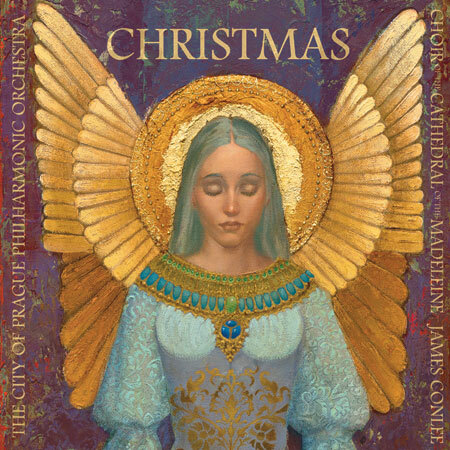 In fact it is a joint project of friends in many ways because the cover painting is by another friend of ours, James Christensen (a famous painter with Greenwich Workshops). This year, his painting used for the cover is “Cecelia,” which is incredibly colorful and beautiful. 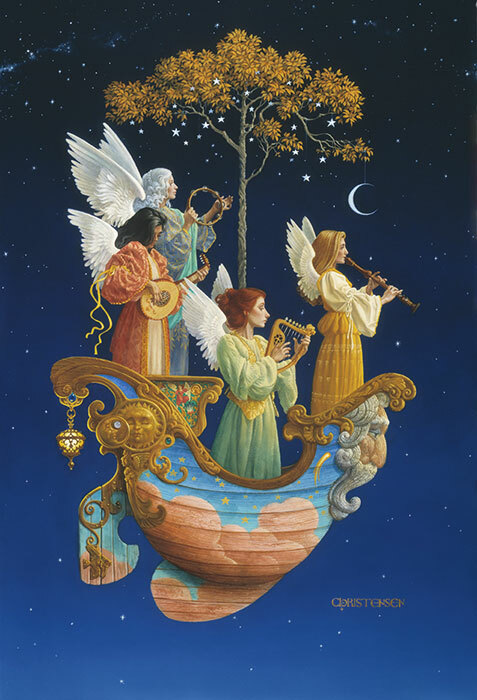 I love the different uses of various types of brush strokes, the various hues, and the beauty of the entire piece, though James Christensen’s paintings are always incredibly captivating. His artwork really makes this CD artwork wonderful. I had a hard time cropping his image for a square cover, as the entire painting is so wonderful. I did however, use some tricks with the type over the painting to make it blend in more and seem more like gold leaf embedded into the canvas. It’s a little known fact that I design all of the CDs that James Conlee produces, and I think that this is the 13th CD I’ve designed for him. The music for this particular project was recorded with the Prague Symphony Orchestra and with The Madeleine Choir of Salt Lake City. So for all my holiday clients that are ordering this time of year, whether you get a large collection of various wall portraits or even just reorder one small 8×10 print, I am giving you a FREE 2012 Christmas CD! The cover painting is phenomenal, the music is phenomenal, and the whole production is worth owning! In fact, if you’re a current client and don’t have anything to order right now, still call me and stop by and I’ll make sure you get a copy as well. 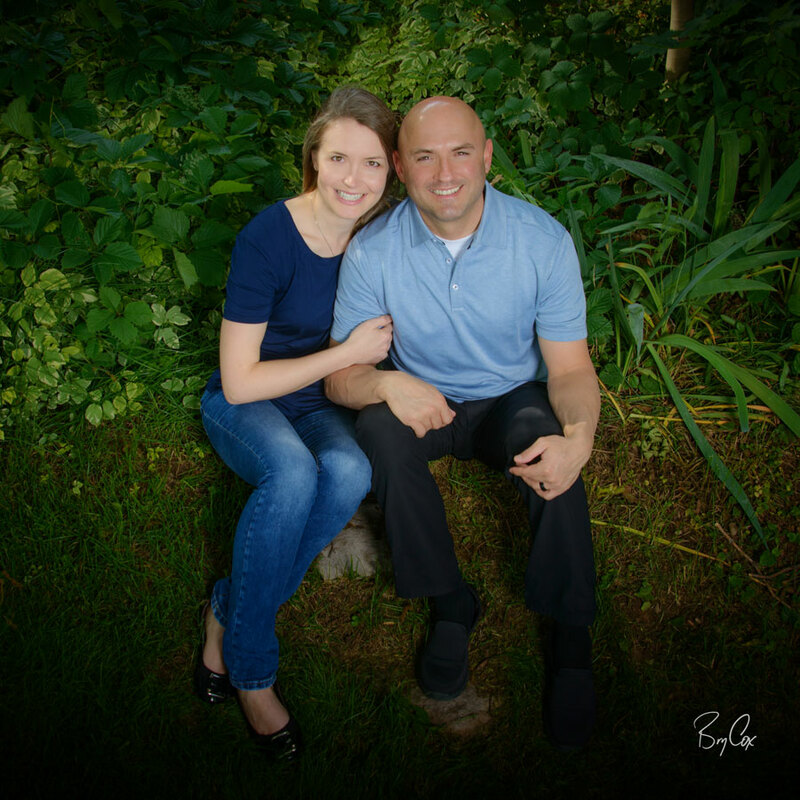 We are getting close to Christmas as far as appointments go, so if you’d like some fantastic images of yourself or your family, now’s the time to get in the studio. 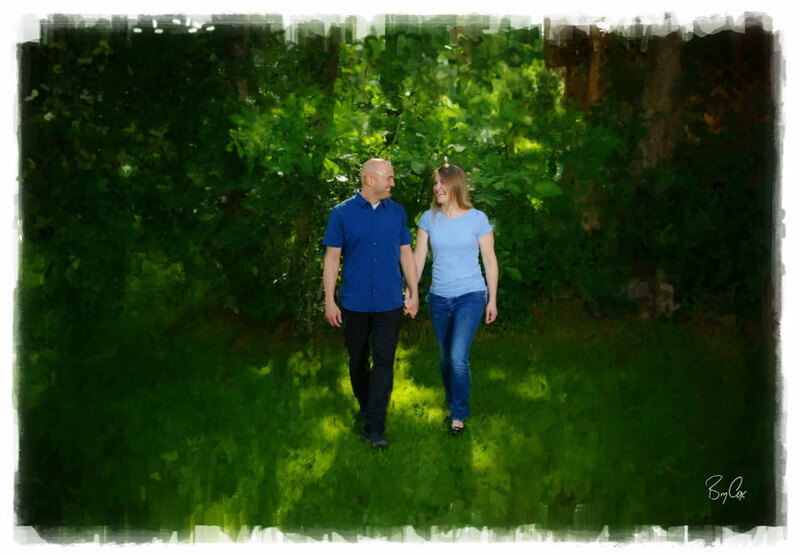 Give me a call at 801-728-3317 to set thing up. And remember, I’ll include a Christmas CD with your order. 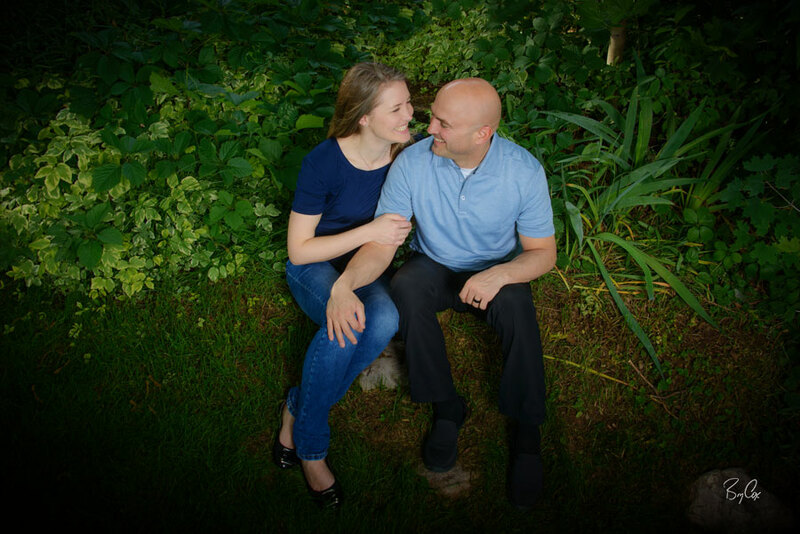 And feel free to check out my main website at BryCox.com, and until next time, America. My 2011 Gift for YOU: Wasatch Christmas CD! Every year at this time, I design, layout, and print about 20,000 Christmas audio CDs for a client. I always make sure that I get some copies for all my current clients and friends. This year’s album is all finished and back in my hands, and it’s so wonderful! I am excited for you all to get a copy. 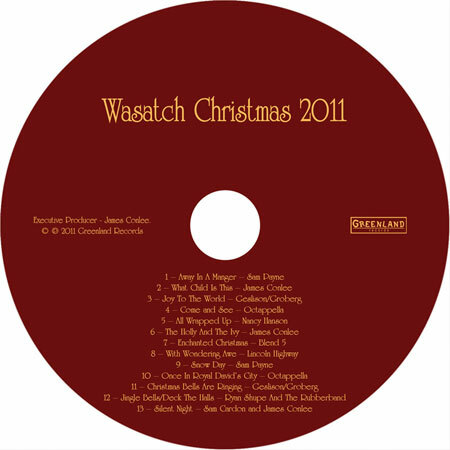 This is Wasatch Christmas, a Christmas CD that is produced every year by one of my best friends, James Conlee. In fact it is a joint project of friends in many ways because the cover painting is by another friend of ours, James Christensen (a famous painter with Greenwich Workshops), and some of the tracks are by our other good friend, Ryan Shupe (Ryan Shupe and the RubberBand), as well as some tracks by James Conlee himself. 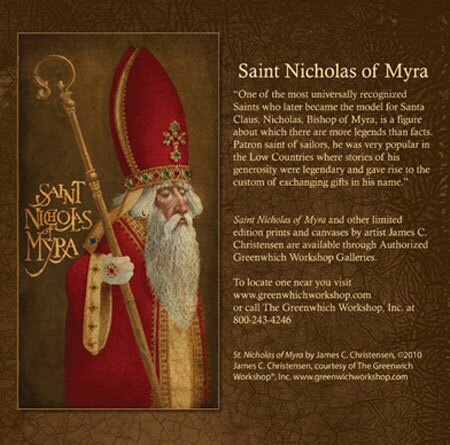 The name of the cover painting is, “Saint Nicholas of Myra.” James Christensen’s paintings are always so incredibly captivating. This particular painting I hadn’t seen until working on this project, but I love it. The colors, the details, the expression — everything just keeps me looking deep into this painting. It really made this CD artwork wonderful. 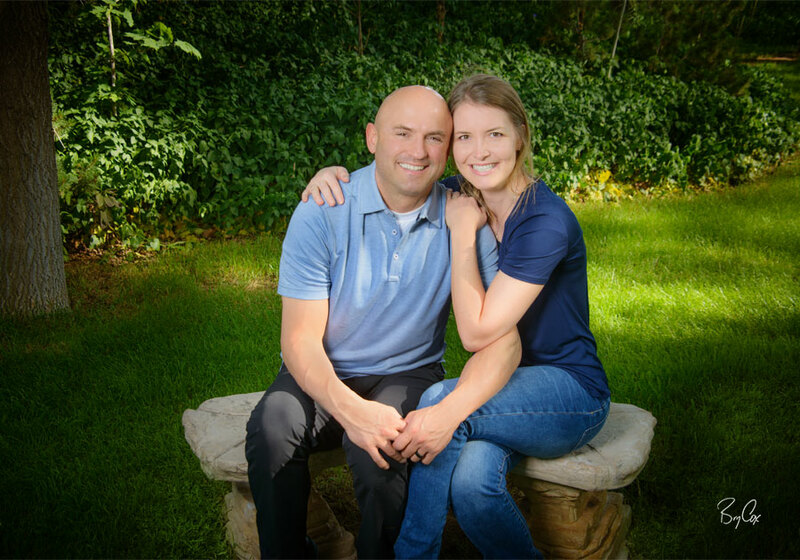 So for all my holiday clients that are ordering this time of year, whether you get a large collection of various wall portraits or even just reorder one small 8×10 print, I am giving you a FREE Wasatch Christmas CD! The cover painting is phenomenal, the music is phenomenal, and the whole production is worth owning! And feel free to check out my main website at BryCox.com (or my blog if you’re reading this in a separate feed reader BryCox.com/blog).